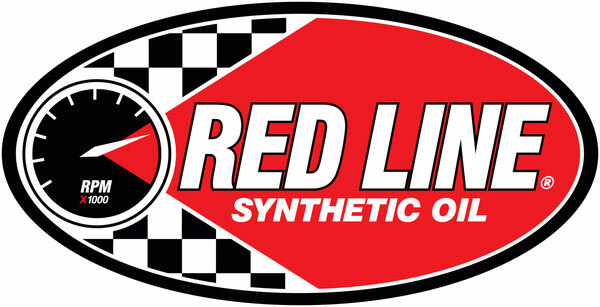 Just got back from one heck of a great weekend of racing. This past weekend was the Sunbelt National Tour in College Station, TX held on Texas A&M’s Riverside Campus. 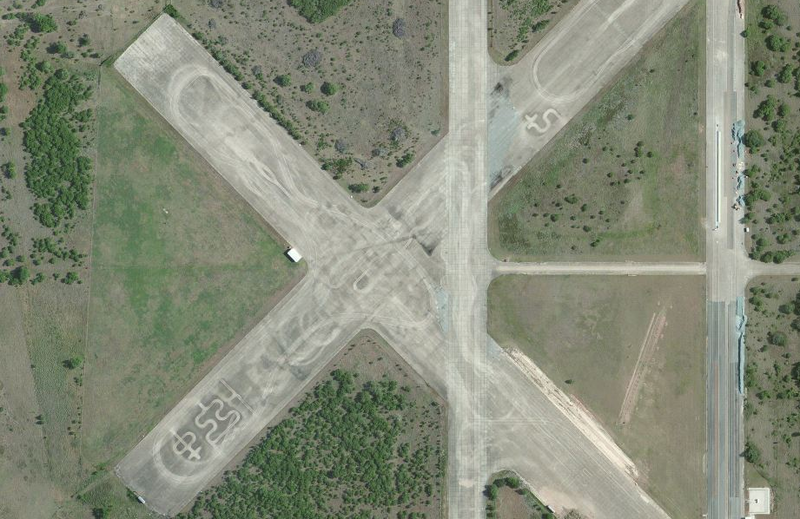 It’s an old WWII airbase and where the Texas A&M Sports Car Club regularly autocrosses. We’re lucky to have the site within such a short distance and I’ve got to say it’s one of the best in the nation. 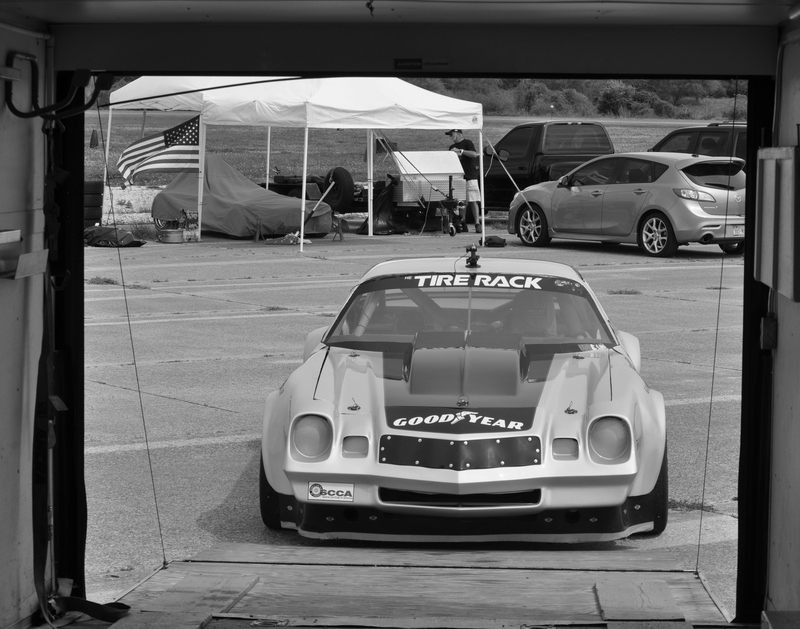 Showed up Friday and got the car unloaded and scrubbed in our new Goodyear slicks on the practice course. 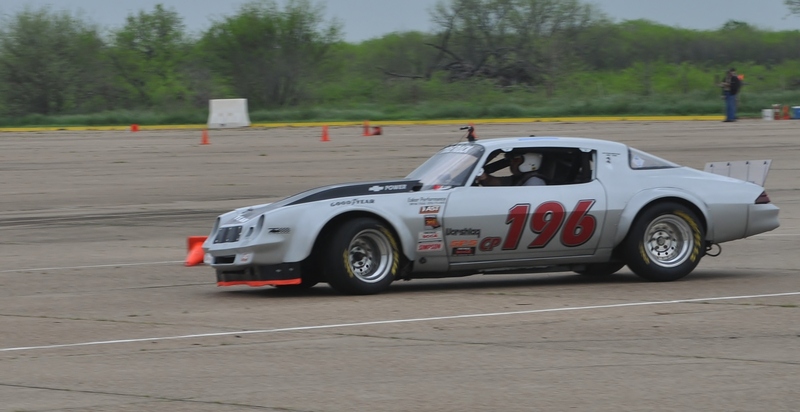 The weekend looked like it would have some good competition with Robert Lewis visiting from Dixie Region, the always fast Kurt Janish coming down from Dallas, and Alan and Donna Bartling in their backup Foxbody coming as well. 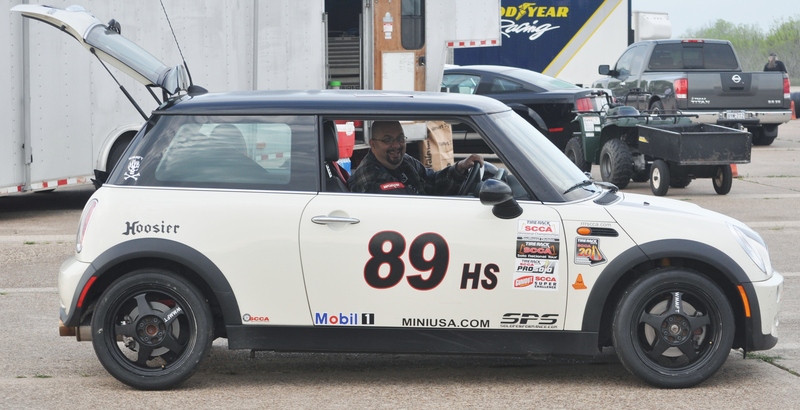 Regular CP driver Tony Espinoza wasn’t able to get his car together in time and had to moonlight in an HS mini! Vivek Goel from Spokes did both courses and I have to say he did a great job doing something a little different. 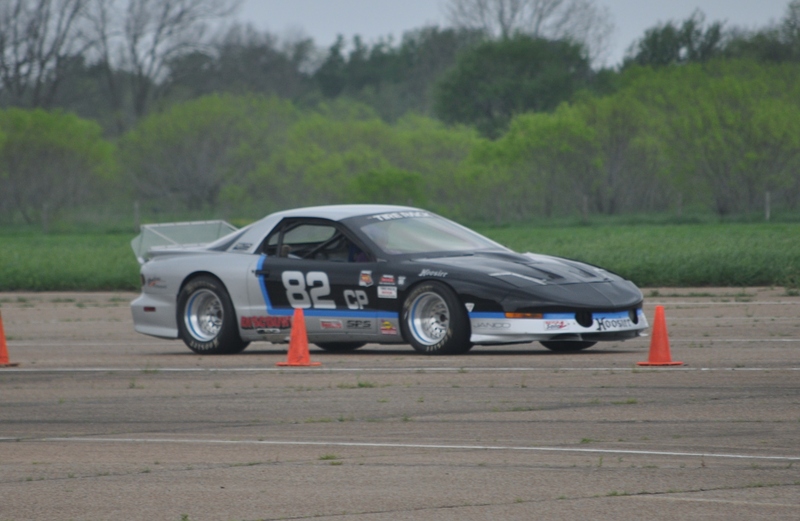 Both courses flowed very well, had good overall speed and total time was perfect. Didn’t hear a single negative comment the whole weekend on the courses, except for a few people with tired feet after walking them! Here’s Vivek out enjoying his course. We ran second heat with all the other prepared classes. I was busy trying to read files on the datalogger between runs so didn’t get any photos of us running on Day 1, BUT do have some video! 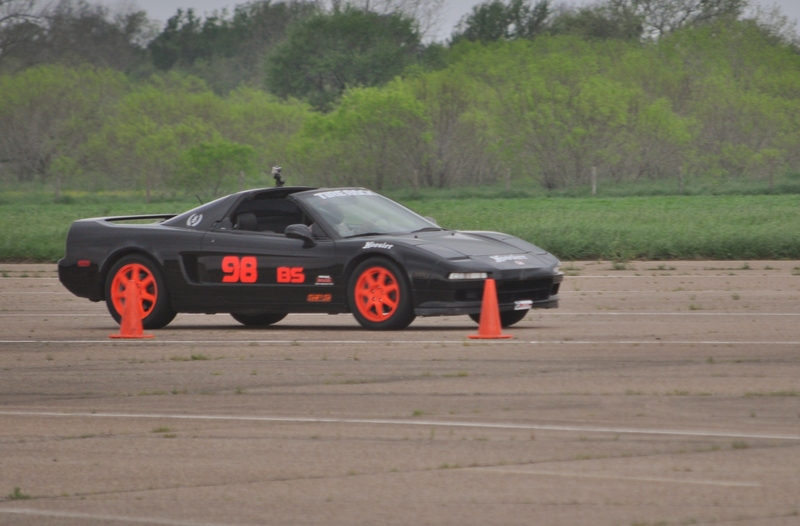 Todd and I both set our best raw times on our first runs, sadly both carried a cone. I ended up overdriving the second and took a conservative 3rd run to get a time in. Todd coned his second and backed up his 1st run with a near identical 3rd run that was clean. Video of some of these runs below! Day 1 left Todd in 1st, Stroh in 2nd, and Robert Lewis in 3rd. Alan and Donna struggled with their car the whole day limping around the course. Third Heat saw some great FS action, not to mention XP and SSM. 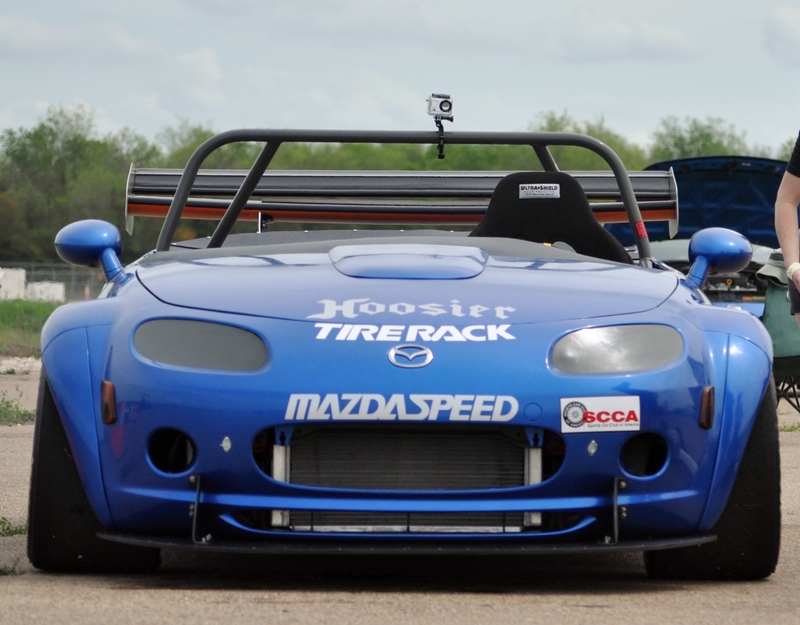 Vitek debuted his new XP Miata, compete with LS3 and it was awesome to see run. Day 2 saw another great course and close racing, but also some bad luck. Robert Lewis was fast on course, but struggled with a tire plug that finally decided it didn’t want to hold, leaving him to stand on early runs. Alan and Donna’s Mustang continued to give them fits. Kurt was nice enough to give Alan a ride in his Firebird. Unfortunately Kurt’s cone trouble left him out of contention. Todd and I fought it out. Todd put in a great first run and an even better 2nd run, but tagged a cone on it. His third was between the other two, but unfortunately carried a cone as well! At the end of the day, the results mirrored Day 1. Todd 1st, myself 2nd, and Lewis in 3rd. Here’s a link to the official results. Amazingly Todd took home first in the PAX and ended up 5th overall! 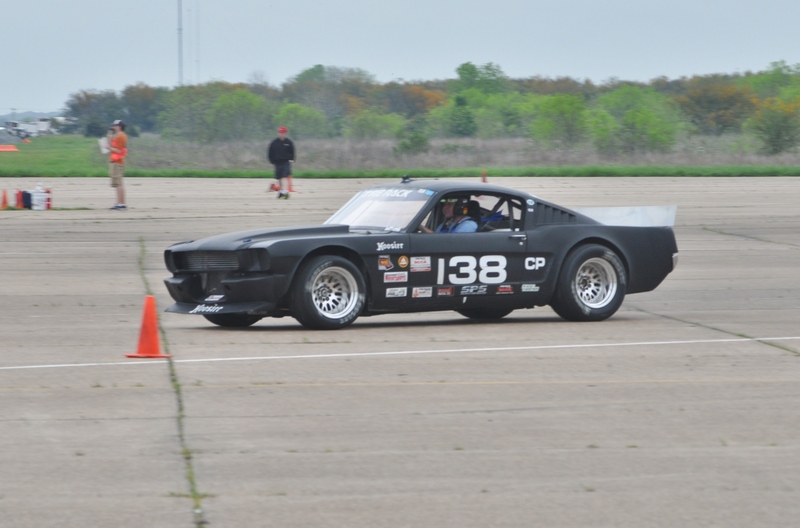 Here are the individual day and overall PAX results as posted on SCCAForums: Saturday, Sunday, Overall. We got some video as well. Overall it was a fantastic event. I’ve got more pictures to post which I will do later this week!